Anomaly's first campaign for Petco highlights the company's efforts to rid its products of artificial ingredients. Dogs and cats are leading the initiative to strip pet food of artificial ingredients in Anomaly’s first work for Petco (where the healthy pets go). 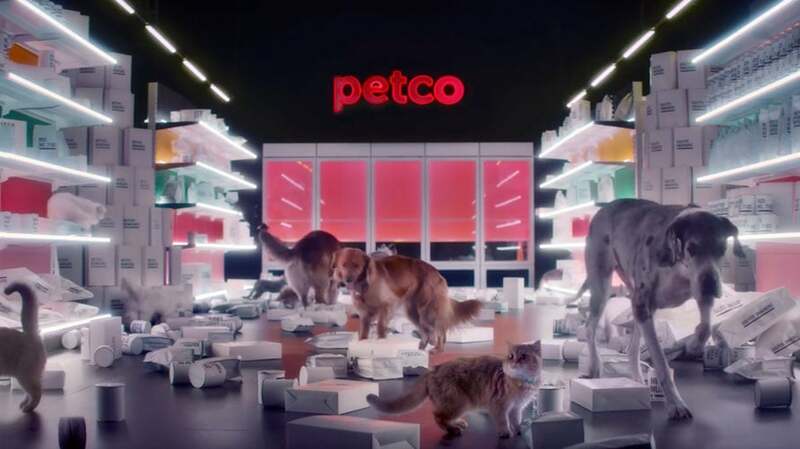 The minute-long “Cleaning House” ad spotlights Petco’s commitment to complete this shift by May, becoming the only major pet food retailer to remove all artificial coloring, flavoring and preservatives from the products sold in its stores. According to the spot, the list of banned ingredients includes benzoic acids, sulfite and butylate—which can be seen being thrown from the shelves by some proactive, health-conscious pets. The humans eventually step in to lend a helping hand to their furry friends. With this new campaign, Petco aims to set new standards for pet nutrition and prompt pet owners to follow them accordingly. The campaign—which includes TV, online video, display, paid social and search, digital and influencer components—began on Monday and will run through Petco’s fiscal year ending on Jan. 31, 2020. It’s the first campaign from MDC Partners-owned Anomaly, which picked up the creative account in December 2018. 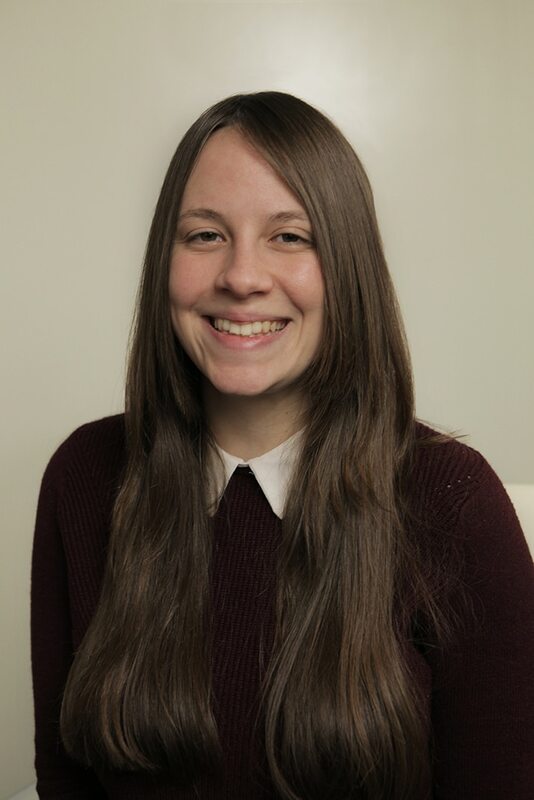 Horizon Media, which scooped up Petco AOR duties in January, handled media.